If you are a Hoosier farmer, we have an event you won’t want to miss. 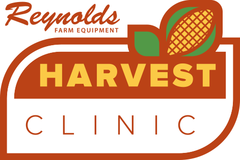 Join Reynolds Farm Equipment for our annual Harvest Clinic on Wednesday, Aug. 22nd at our Atlanta, IN location. The clinic will feature practical advice from our certified agronomists, precision ag experts, John Deere-certified technicians, as well as a number of factory representatives on site featuring the latest innovations for Harvest18. 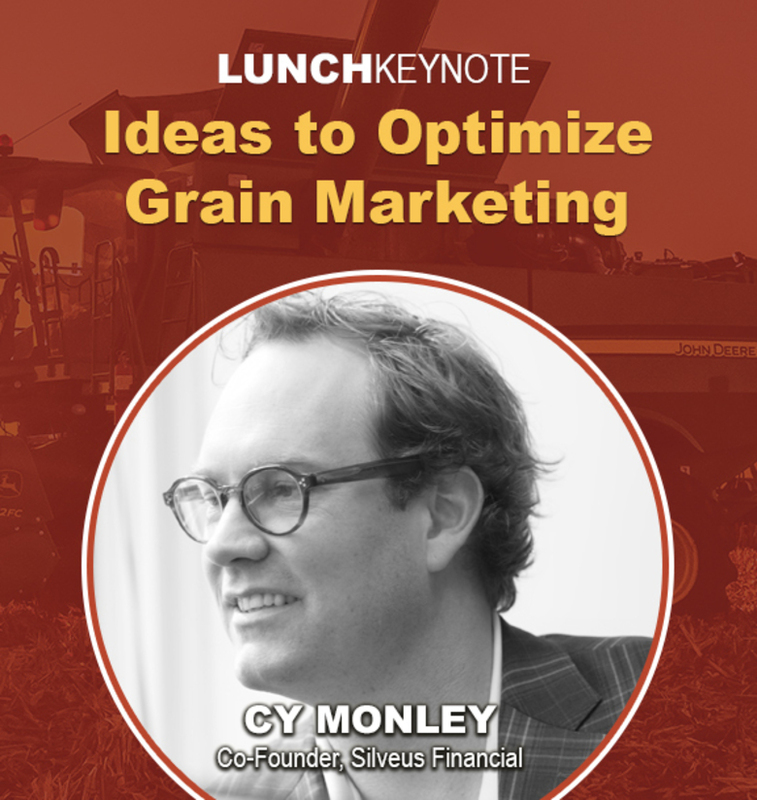 This year, Agricultural Market Expert Cy Monley of Silveus Financial will be the Lunch Keynote speaker discussing Global Commodity Markets, Strategies to Optimize Grain Marketing. The event is free, but we’re expecting a large number of attendees, so reserve your spot today. Complimentary Lunch, Coupons for Parts, Service, Precision Ag Tech, Door Prizes and more!